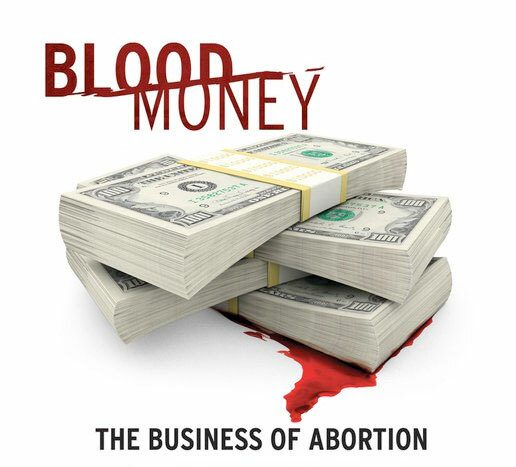 On Thursday April 3, 2014 at 7PM the Pro Life committee will present the film “BloodMoney” in Holy Spirit’s dining room. 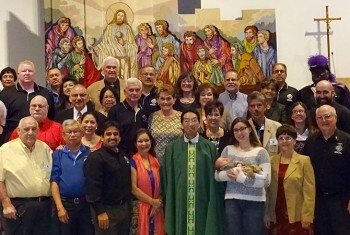 This informative and powerful documentary was created to help women in crisis make a better choice and to expose the truth behind the abortion industry. Watching this movie will satisfy the requirements for the ACE Wings award so all Knights who attend will earn the ACE Wings Pro Life Award. Narrated by Dr. Alveda King, Bloodmoney takes a critical look into the dark origins of abortion, and return with a deeply disturbing picture: how a movement based on racism and population control usurped the momentum of the women’s rights movement to create something truly despicable– a multi-billion dollar industry that literally thrives on the destruction of unborn babies and the traumatizing of young pregnant women.